Women of TV have united against lupus! 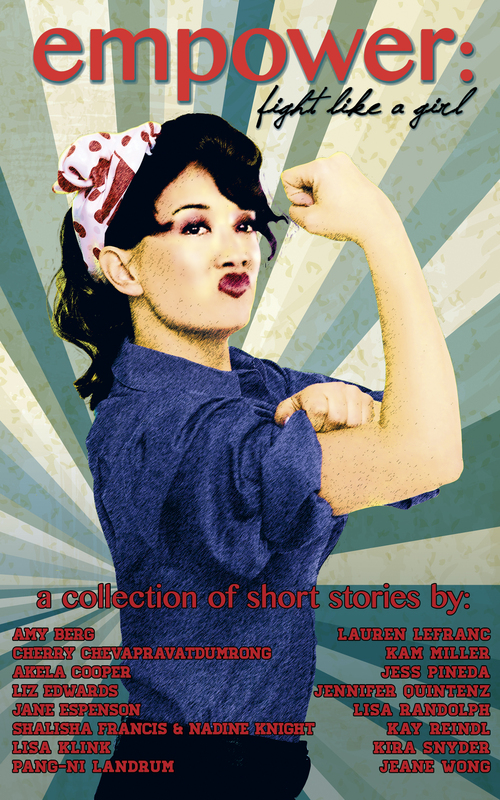 Presenting “Empower: Fight Like A Girl,” a special collection of short stories by top women writers from some of your favorite shows, including: Marvel’s Agents of S.H.I.E.L.D., Family Guy, Person of Interest, Grimm, Battlestar Galactica, Buffy the Vampire Slayer, Law & Order: SVU, Star Trek: Voyager, Eureka, Twisted, The 100, Malcolm in the Middle, Millennium, Being Human, The Shield, Chuck, Gilmore Girls, Castle, and Game of Thrones. All proceeds will be donated to the Lupus Foundation of America to help solve the cruel mystery of lupus. Buy empower: fight like a girl now!